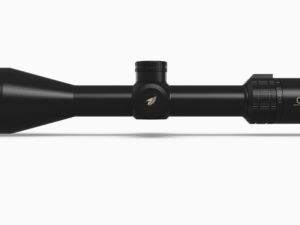 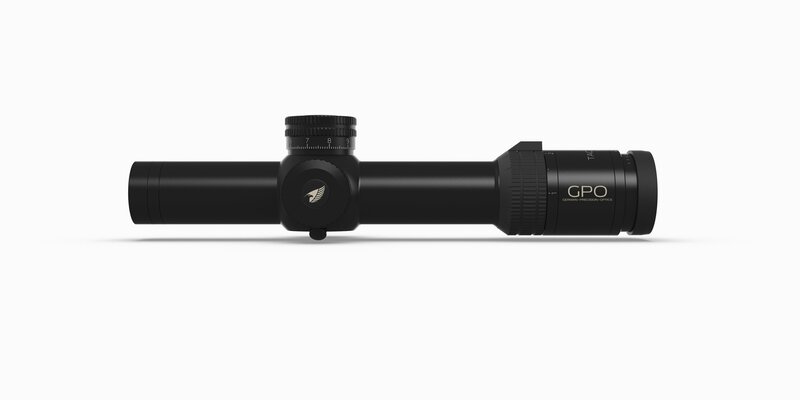 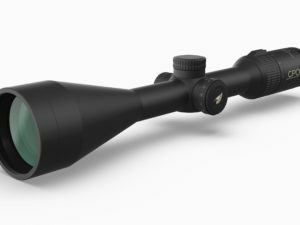 The GPOTAC 1-6x24i packs incredible high-demand features into every item. Massive mil-rad lockable turrets, mil-spec reticles, fiber optic iControl illumination with auto-off functionality and stunning optical performance will shake shooters to their core. 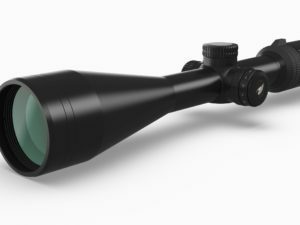 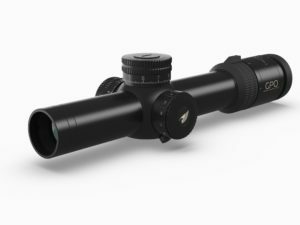 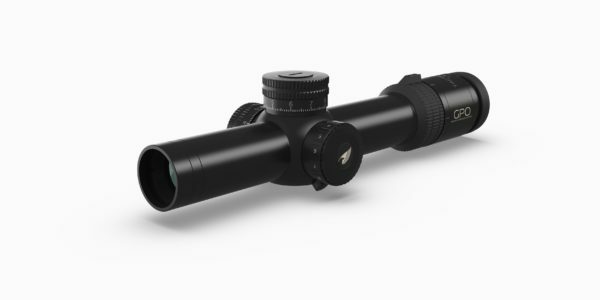 Built on a 30mm main tube, these riflescopes allow for an optimal range of adjustment. 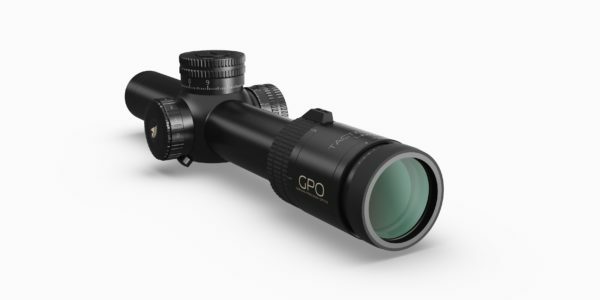 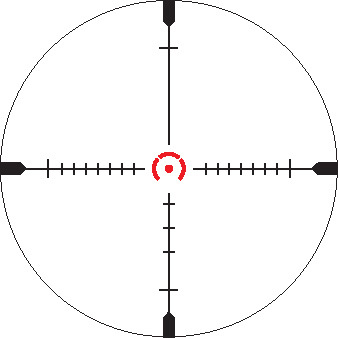 Feature for feature, spec for spec, you will find no better optic for your demanding needs.